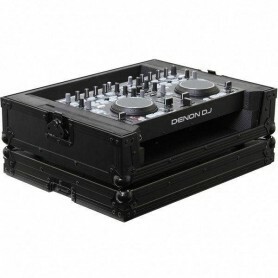 Flight Case Per 1 Controller Tipo Pioneer Ddj Rb. 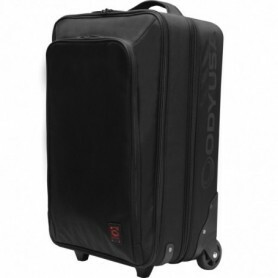 Trolley In Shell Preformato Semirigido E Imbottito. 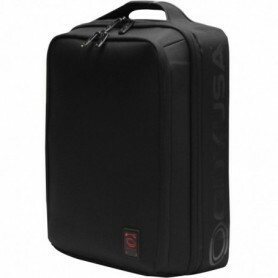 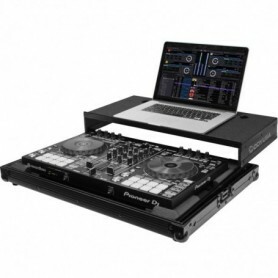 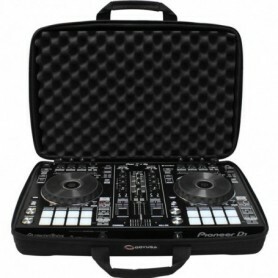 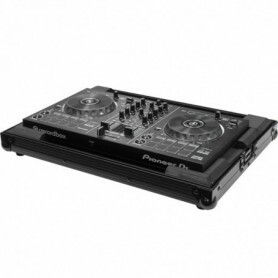 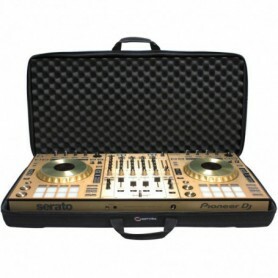 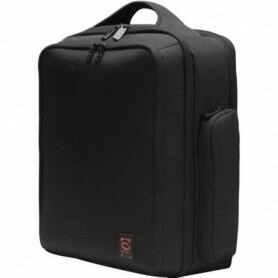 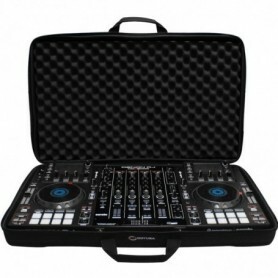 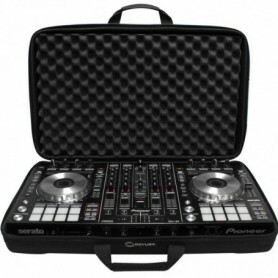 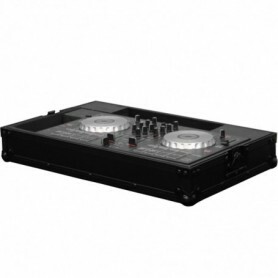 Flight Case Per 1 Controller Tipo Pioneer Ddj SB2.